The blockchain is constantly evolving. We are seeing time and time again how novel applications are disrupting new areas of blockchain technology. When companies pinpoint challenges and potential bottlenecks before they occur, this allows them to create innovative solutions that bring forth a new generation of blockchain technology. Lambda, a leader in the blockchain industry, excels in p2p network systems. More so, it serves as its own blockchain data storage infrastructure. The massive worldwide outage of Internet giants such as Google and Facebook a week ago and the accidental loss of more than a decade’s worth of user data from Myspace are yet another reminder of the IMPORTANCE of distributed storage. The data industry is continually bombarded by data hacks and breaches. Again and again, we are having to turn to new solutions to keep data safe. Blockchain technology has proven itself to be one of the most secure data storage systems available. Since data is now stored unilaterally in a private data center, this has brought forth a huge lack of transparency. It puts everyone’s information at risk and there’s no guarantee for data ownership. Lamba strives to put ownership back in the hands of the actual owners. It supports all types of data and allows users to validate both publicly and anonymously through its blockchain data storage infrastructure that is both notarized and trusted. Lambda is doing what many companies have failed to do: It’s striving to ensure all humans are able to keep ownership of their own data. Lambda has a full understanding of how all humans have an enormous amount of private data and when shared securely and with permission, this knowledge can revolutionize the world. Lambda wants to see shared data fuel the education, technology, medical, and transportation industries just to name a few. Not only does it seek to share the data, but it wants to ensure its users that the data can be deeply analyzed to mine hidden insights. And when given proper permission, the data can be traded. There’s no denying that big data changed the world. But with big data comes a plethora of challenges, particularly relating to personal privacy. Used to, data collectors could do whatever with the data they collected. 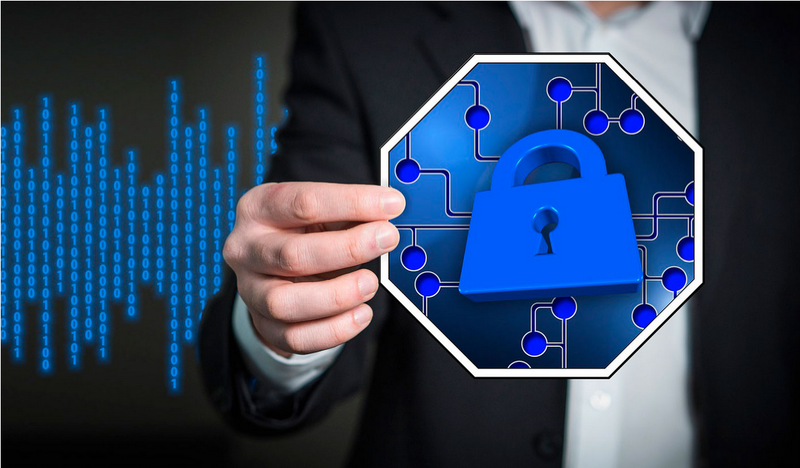 Once the GDPR was implemented, data privacy became a major concern and Lambda has taken action to ensure data can be stored securely using today’s latest data encryption methods, including authentication and access control combined with an encrypted transmission. A lot of projects have been brought to the blockchain table, but many of them fail to implement. In fact, there is a huge shortage of complete data infrastructures that are backed by trustworthy technology and storage capabilities. Lambda has taken decentralized storage and turned into an application that truly keeps data safe. More so, it has the potential to infinitely scale and uses chain library decoupling integrated with publicly verifiable data ownership proofs. Several well-known institutions have invested in the Lambda project, including DATA Foundation, FunCity Capital, BlueHill, and Metropolis VC. The projects key differentiator between other blockchain storage projects is its Proofs of Retrievability and Proofs of Provable Data Possession capabilities. It goes through an extensive verification of node consensus to achieve successful retrievability of data that is stored on untrusted storage nodes. Another unique aspect of the Lambda project is its attentiveness to consumers’ awareness of the challenges that encompass blockchain storage implementation. 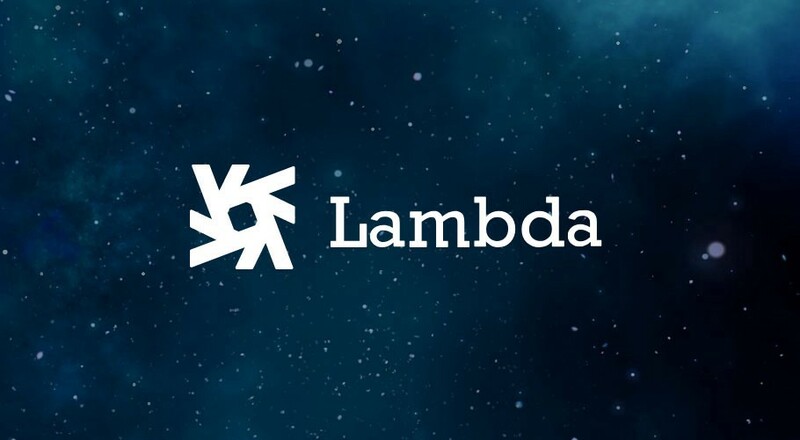 Lambda understands the intricacies behind centralized points of access and how decentralized networks often coexist with a single point of failure. Lambda can be run on top of the internet, giving it the ability to revolutionize decentralized storage capabilities. When users are provided the ability to access DApps from their own browsers, including Chrome and Safari, they can connect their digital wallets in a safe and secure manner. Developers can use Lambda to create applications that are truly decentralized. Consumers can control and monetize their data in the same way they are able to do so with digital money (cryptocurrency). At the core of Lambda is the belief that all storage projects should follow Provable Data Integrity. When data projects are stored according to an infeasible storage node, they can use Lambda to make them trusted and secure. Provable Data Possession and Proofs of Retrievability have been mastered by Lambda and these two approaches are achieving exceptional breakthroughs in both the academic and engineering industries. Ultimately, Lambda has become a leader in overcoming the common issues that are usually seen among decentralized storage solutions.